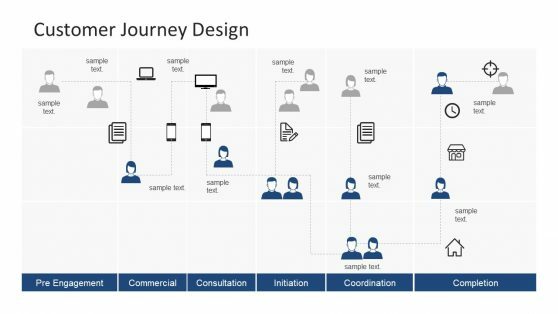 What is a flow chart? 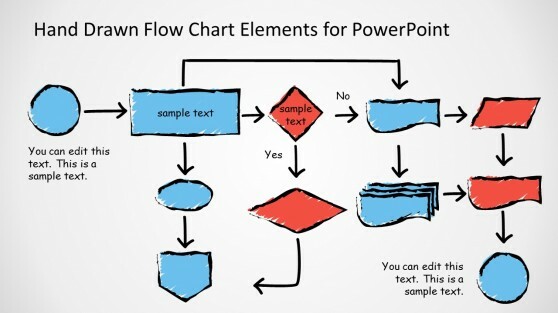 A flow chart is a graphical or symbolic representation of a process or workflow that you can model using popular tools like PowerPoint. 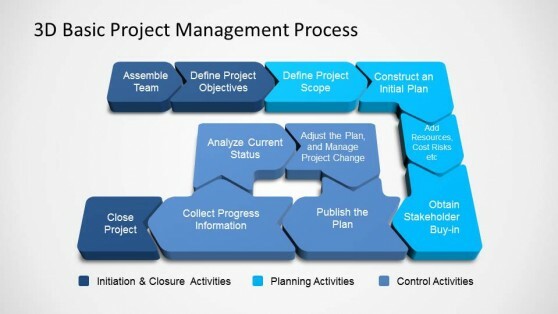 In a flow chart diagram, each step is represented by a different symbol containing a short description of the process step. 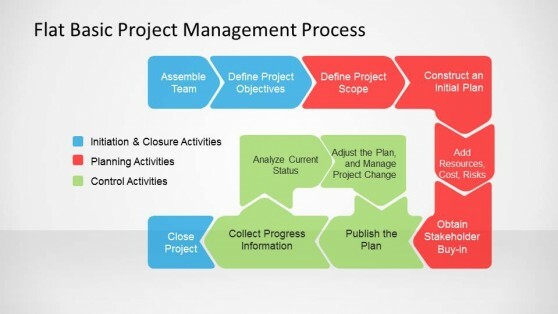 Flow chart symbols are connected with arrows showing the process flow direction. 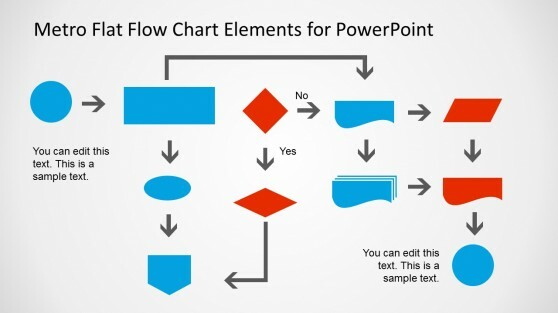 Even if PowerPoint comes with built-in flow chart shapes that you can use, here you can find some themed flow chart shapes, flow chart templates and pre-designed flow chart diagrams compatible with all Microsoft PowerPoint versions. 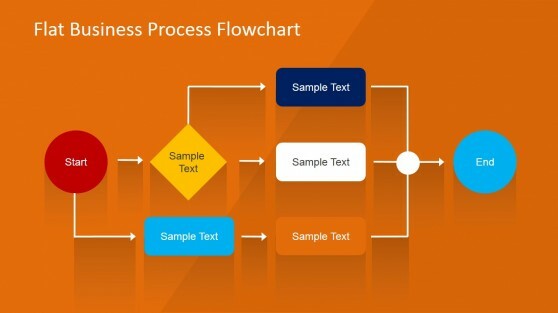 Flowcharts are a simple and powerful tool for representing processes and information flows. 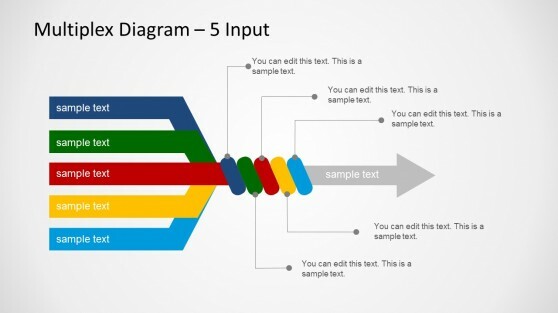 Designed as a streamlined way to display information, are used in various contexts ranging from business, industry and academia. 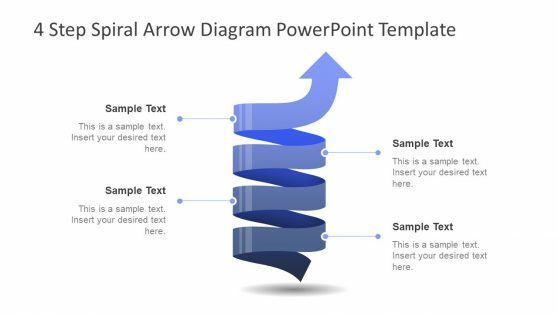 With our Flow Chart Templates, you can create simple and complex flowcharts just dragging and dropping shapes from the template to your own canvas. 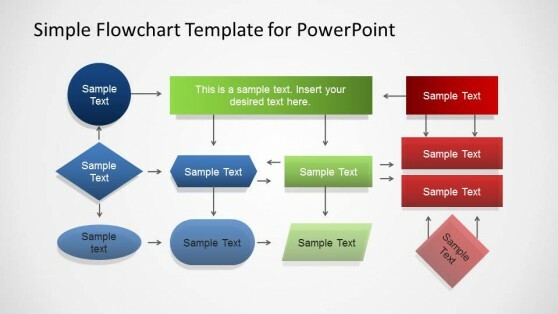 As PowerPoint page size is configurable, you can customize the size of your canvas. 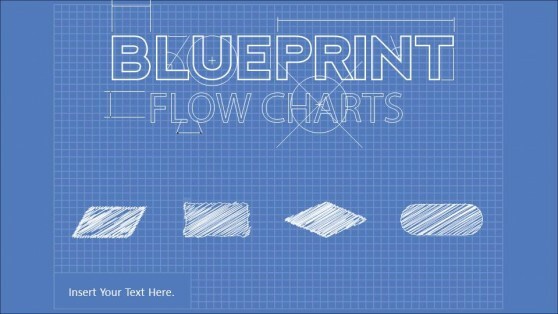 This feature allows to have any size of flowcharts. 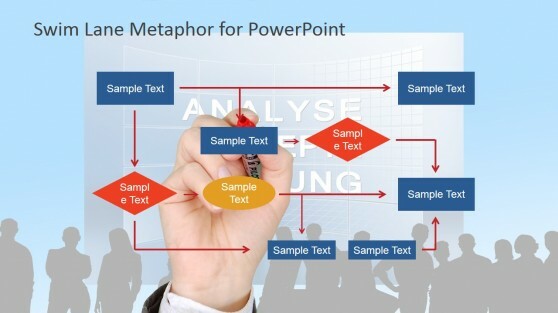 Also, the ability of PowerPoint shapes to be connected through connectors, makes it ideal to model flows that then need to adapt to changes. Starting Element: Created as a curved borders rectangle the starting element determines that the process is starting. 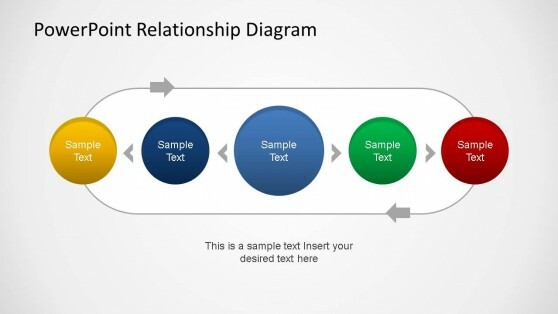 Action Elements: Represented as a rectangle is describes an action or step of the process. Decision Elements: Represented as a rhombus (or diamond) it describes a decision to be taken in the process and next flows depending of the answer.